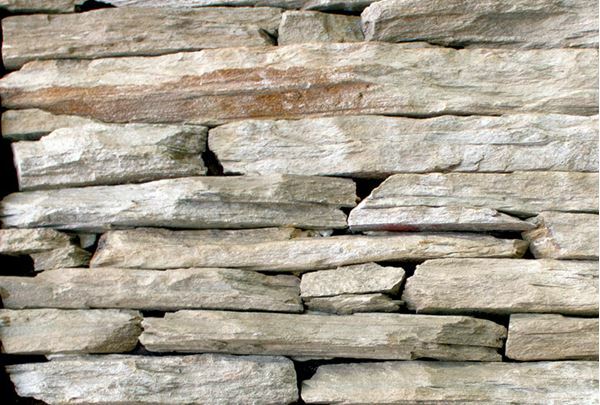 Quartzite Edgepack Emerald Ivory is a Quartzite Cladding designed in the variable pieces of stonechips, reminiscent of typical stacked stone walls. The edge pack design is natural and the Quartzite has a sparkle in the sunlight. The stone will age with a emerald hue as it is exposed to the elements.